Wildlife Photography from Ireland. 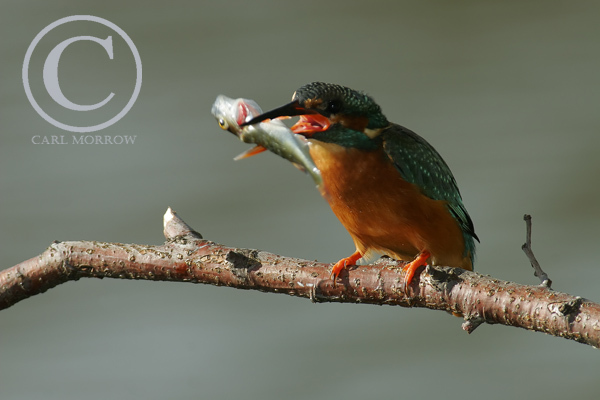 : Kingfisher with a fish in it's beak. Kingfisher with a fish in it's beak.